Easy!Appointments is an online scheduler to help organizations stay organized by allowing customers to book appointments. Contact Alex Tselegidis for pricing details. 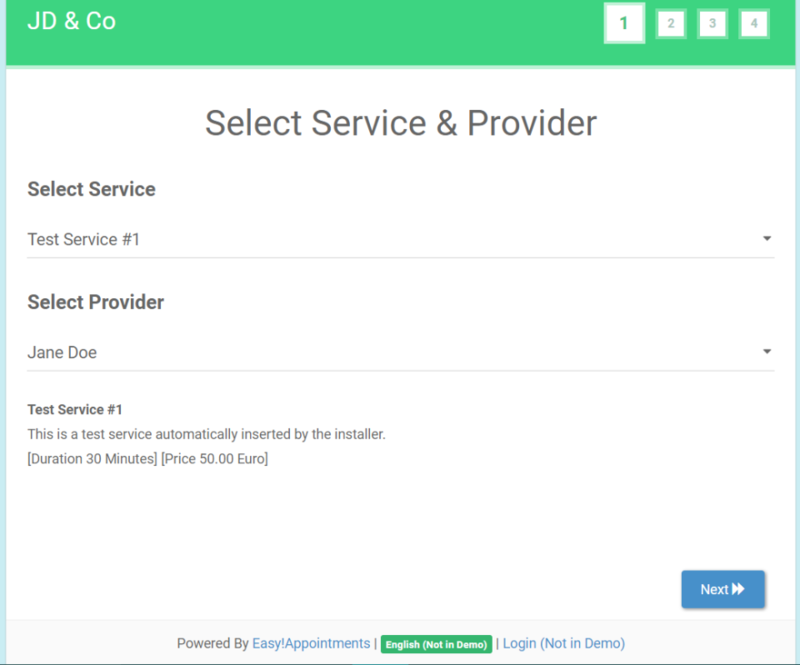 Highly customizable web application that allows your customers to book appointments with you via the web.